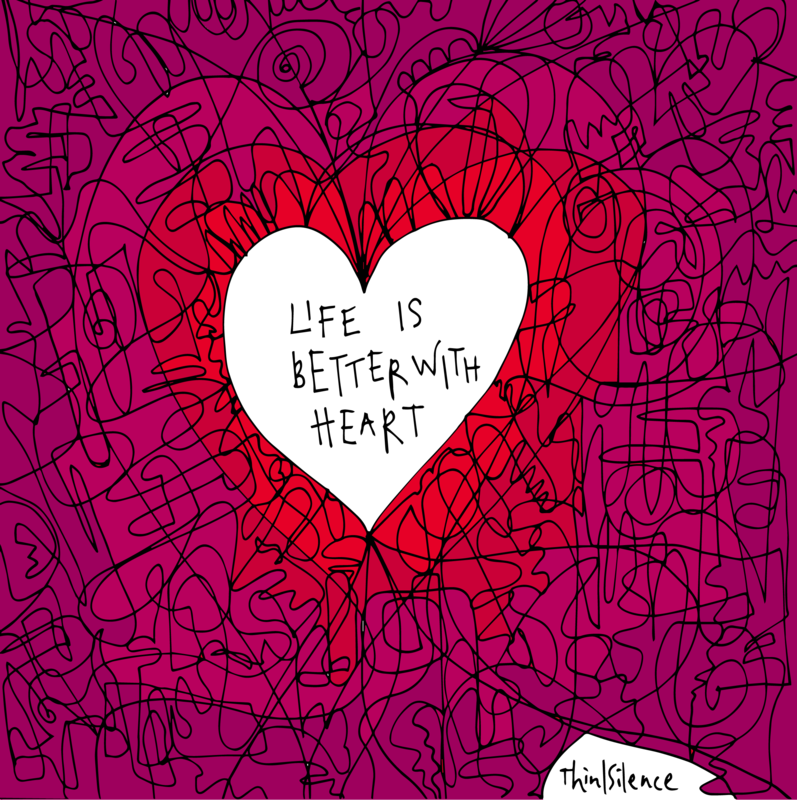 To live with heart is to live with joie de vivre, a joy of living – something different for each of us. Dan and Chip Heath write about the power of moments, designating the things that lie beneath remarkable moments as “mostly forgettable.” This white noise is made up of the things in life that are just there, they’re not remarkable but, thankfully, neither are they unpleasant. The question is, where will our hearts lead us to if we dare follow them. Following our heart is far from easy and often does’nt yet exist. Only our living with discipline – disciplines of engagement and withdrawal that we’ll each need to figure out for ourselves – will bring the path into being, enabling us to reach for a higher plane.